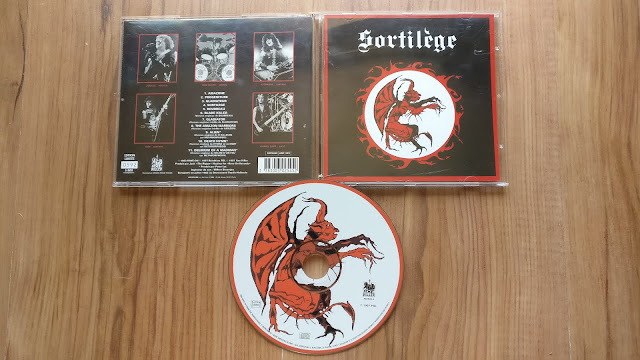 The early EP and debut album from French trad/heavy metal band Sortilège here, both in numbered limited copies (5,000 for each) on Axe Killer Records. A real gem from the underground here, these guys are exactly what you'd expect to hear when the words 'heavy metal' are uttered. Blazing solos, twin leads, melodic sections, soaring falsetto vocals and a pounding rhythm section - all in a days work for these boys. 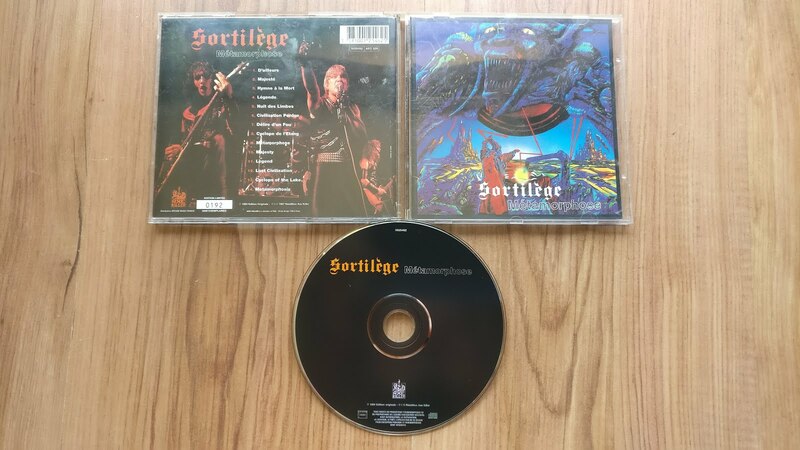 Surprising these guys never made their name the likes of ADX or Blaspheme did - they're every bit as good.